For Sale Studio in the compound with .. 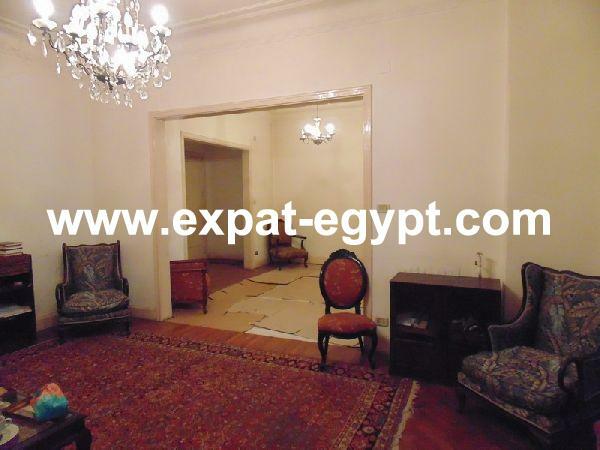 Apartment for Sale in Forty West Comp ..
Townhouse for sale in El Rabwa Compou ..
Villa for sale in Casa Di Mario Compo .. Luxury Penthouse for sale in a mini c ..
town house for sale in Fleur De Ville ..
Villa for Sale in Al Asmarat Compound ..
Villa for Sale in Royal City Compound ..
Villa Townhouse for Sale in El Patio ..